When you spend tens of thousands of dollars on a car, you don't expect it to literally melt away. Dozens of people across South Florida say that's what happened to their cars. The complaints are about several manufacturers and models. Now, an attorney in Miami is taking action against what he says is one of the biggest offenders. Matt Hobden saved up money for years to buy his 2006 Lexus IS 250. He said it's his ideal car except for one big problem. "It's literally melting away, every day," Hobden said. 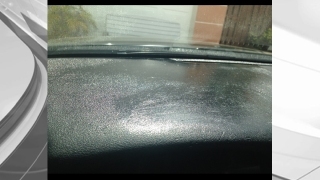 He claims his dashboard and side panels are turning sticky and melting in the Florida sun. 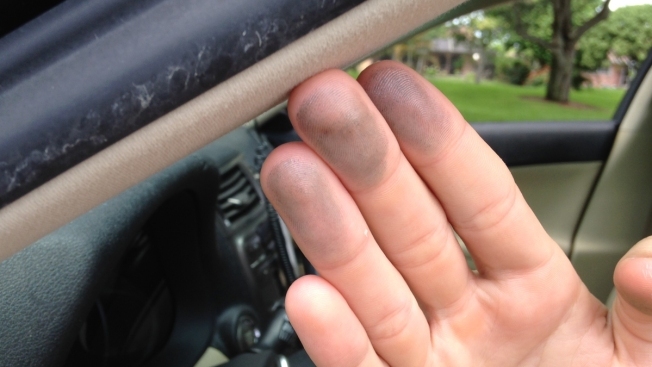 When he touches his dashboard his fingers stick and turn black. "It makes me mad," said Hobden. "It's frustrating knowing there’s nothing you can do about it." Hobden said every time he gets in his car he worries the melting dashboard could be a safety issue. "The dash reflects the sun from the windshield and it causes this reflection so it sometimes becomes hard to see," he said. Hobden isn't alone. Team 6 Investigators have received similar complaints from more than two dozen people in South Florida from Pompano Beach to Wellington. Miami attorney Juan Bauta filed suit against Toyota this month in Miami Dade County. He's asking a judge to grant class action status so others can join the suit. The lawsuit claims the company is refusing to replace the dashboards once the basic warranty runs out. "By the time you’re out of the extended warranty that’s right around the time your dash starts falling apart," said Hobden. A spokesperson for Toyota, Pat Hill, would not talk on camera but said by phone, "We can't comment on litigation issues, we certainly are continuing to investigate these dashboard issues that are affecting multiple manufactures." 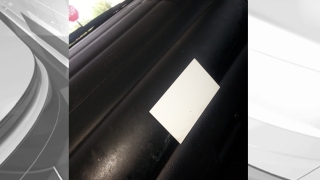 The company issued a service bulletin back in 2011 that addresses an issue that appears to be similar. 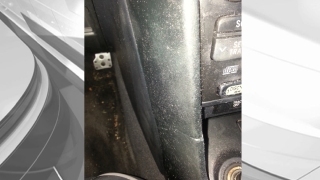 It states some 2006 to 2008 model year IS 250 and 350 vehicles have a similar problem. The bulletin stated dealers can repair the panels if it's covered under the basic warranty which is usually four years or 50,000 miles, whichever comes first. "That's just ridiculous, if every person has the same exact problem why should everyone have to pay 900 dollars for their mistake?" asked Hobden. He isn't a part of the lawsuit but said it’s something he'd consider if nothing is done to fix the problem. "Being a Lexus owner I think they should have done something about it already but they haven’t so someone has to step u p and do something about it," he said. If you have a dashboard issue you can file a complaint with the National Highway Traffic Safety Administration. Hundreds of complaints have been filed with the government on this issue for various manufactures and models.